The wide-angle lens gives you a broader field of view. It's a perfect match for the Movie Mount. Ideal for sports, landscape and interior video. • The wide-angle lens gives you a broader field of view. It allows more of the scene to be included in the photo or video, which is useful in sports, interior and landscape video. • The macro features allows you to make extreme close-ups of objects. You may focus on distances as small as 5 centimeter/2 inches. • The UV-filter reduces glare and renders colors more naturally. 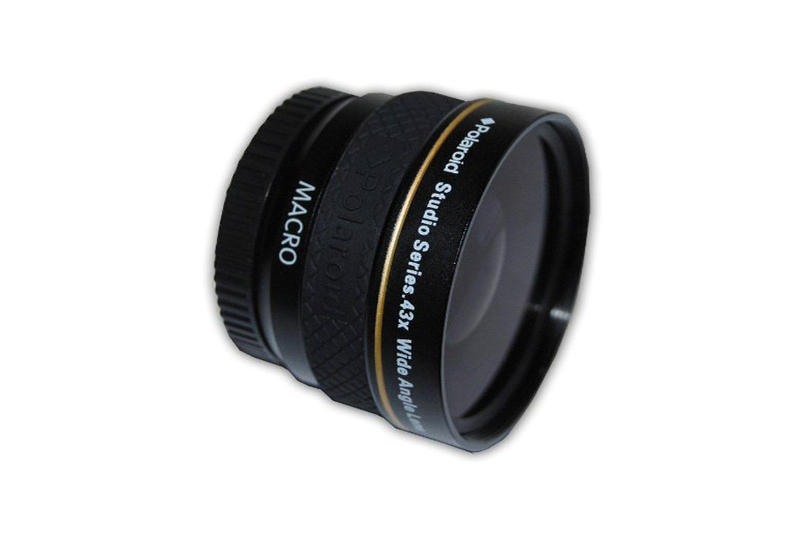 The lens is made of first class quality glass and has a 37mm screw fitting which is compatible with the Movie Mount.